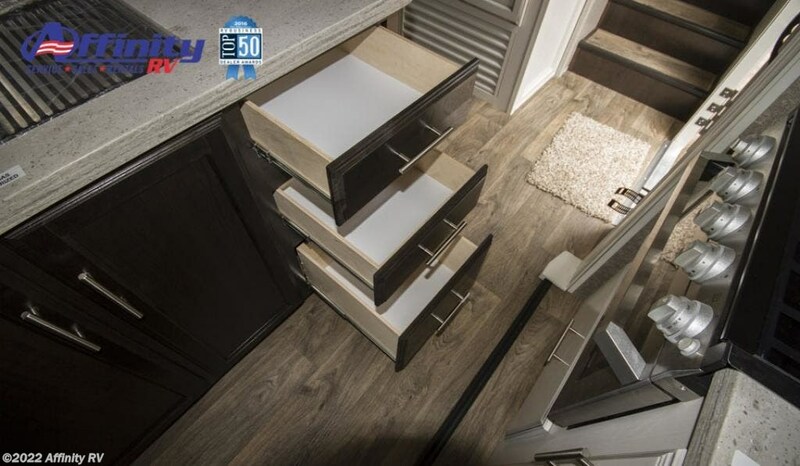 Sleep, play and explore new surroundings with Jaycoâ? 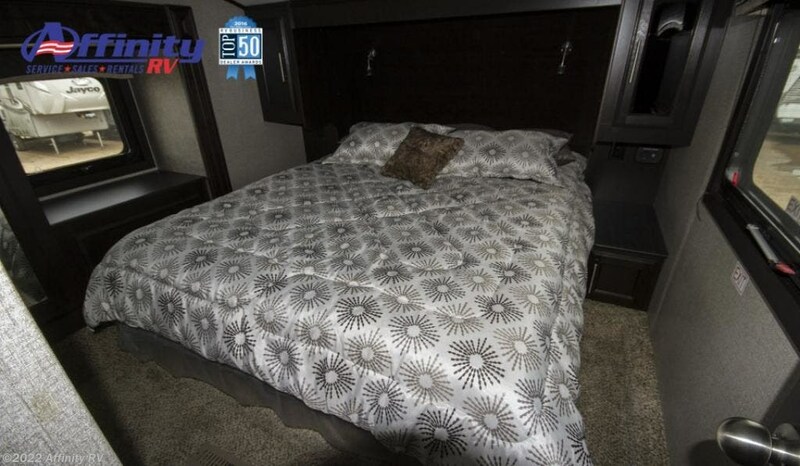 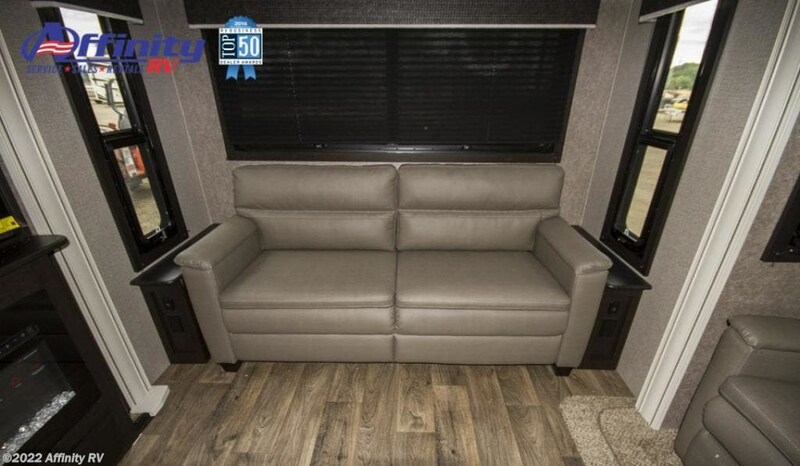 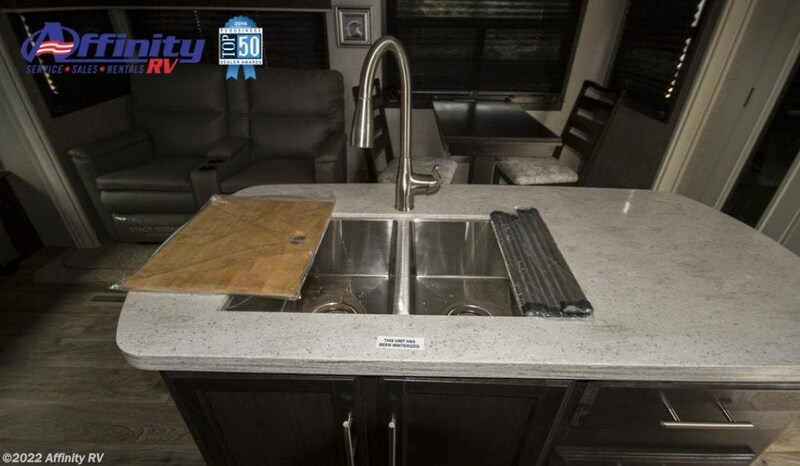 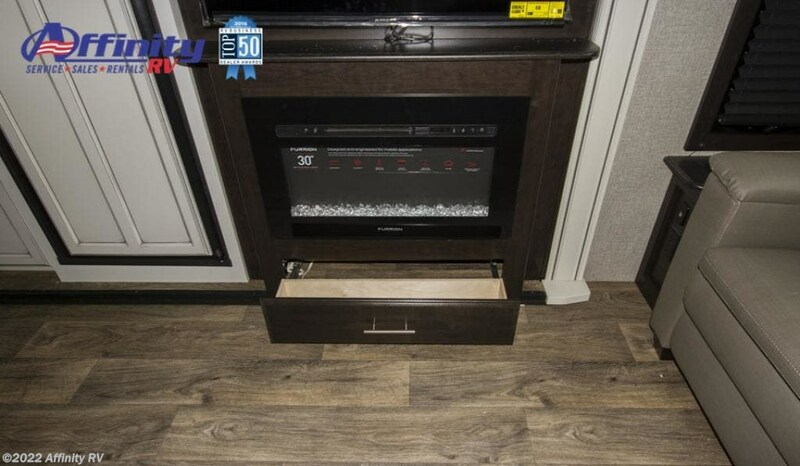 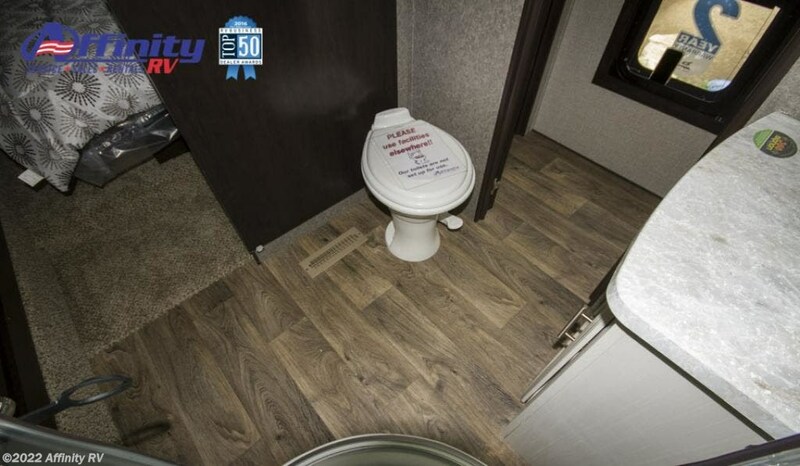 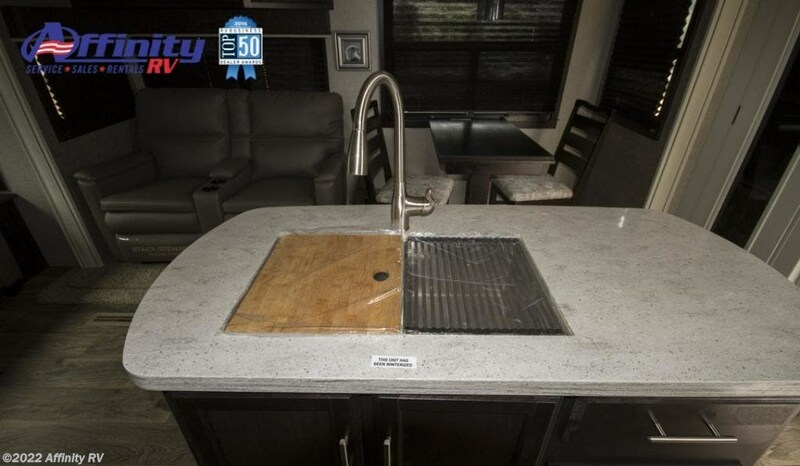 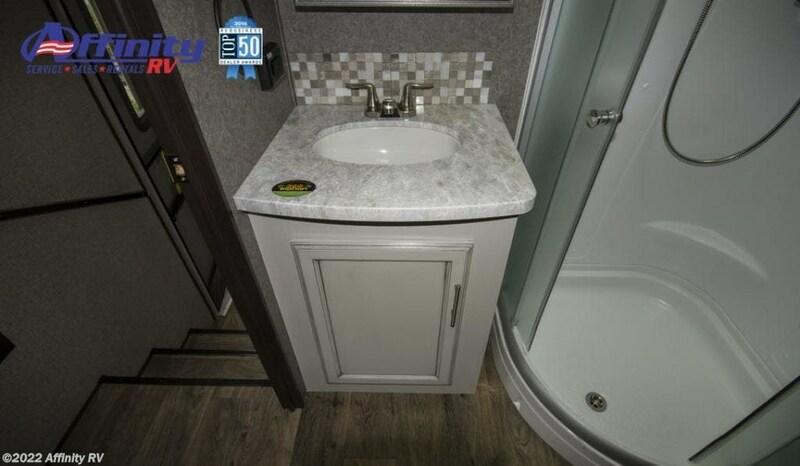 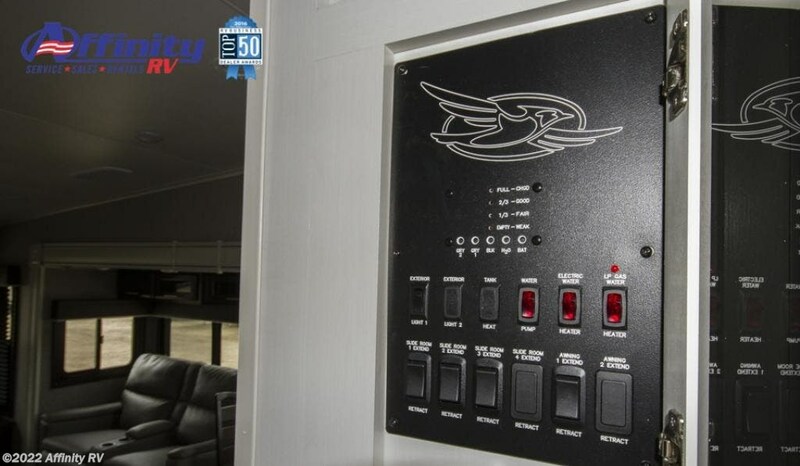 ?s 2019 Eagle HT fifth wheel. 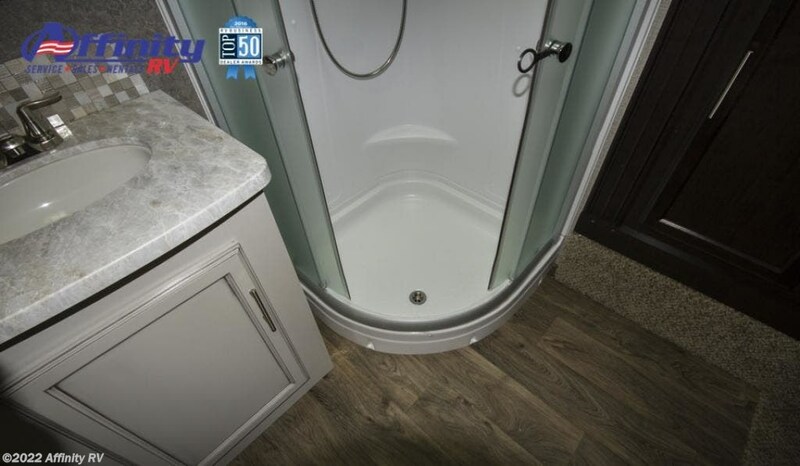 The lineâ? 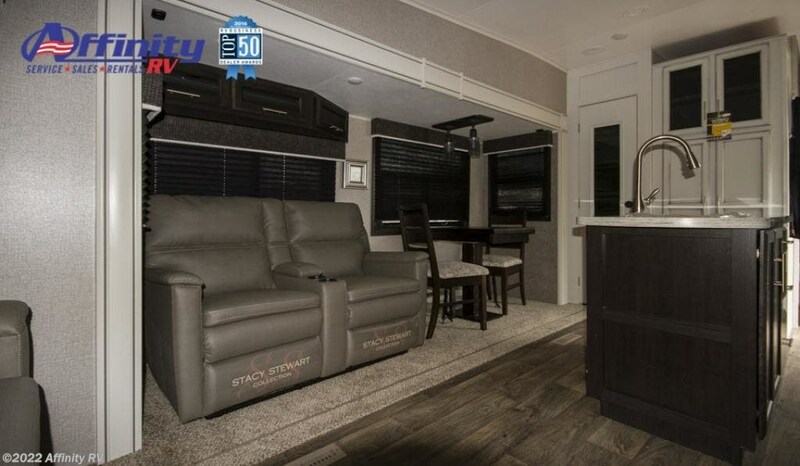 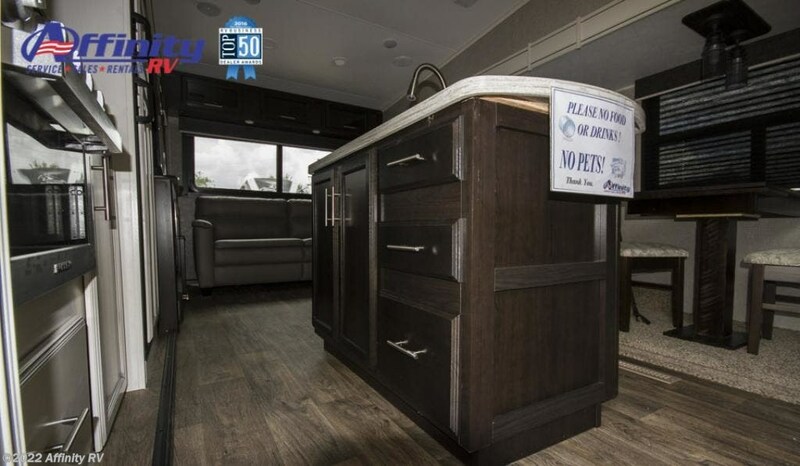 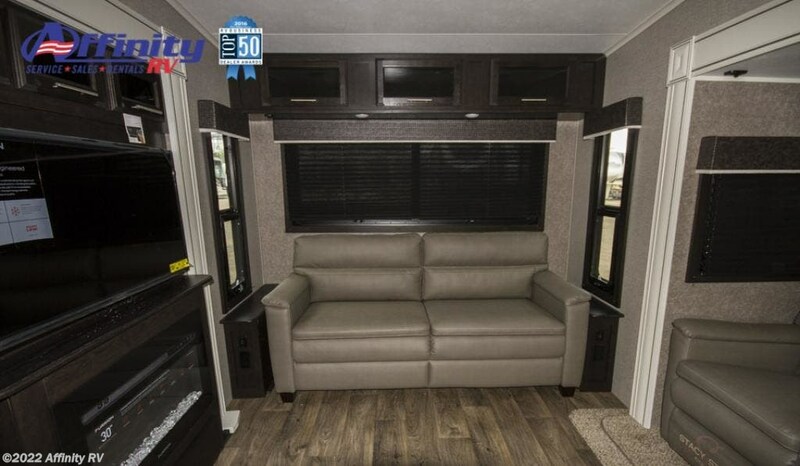 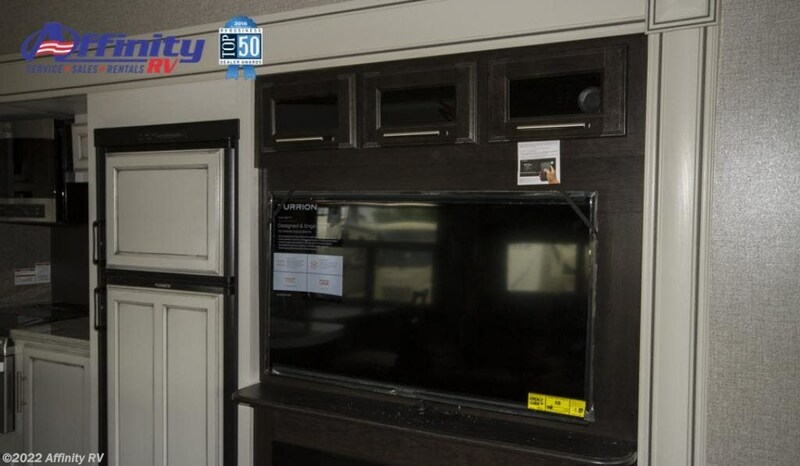 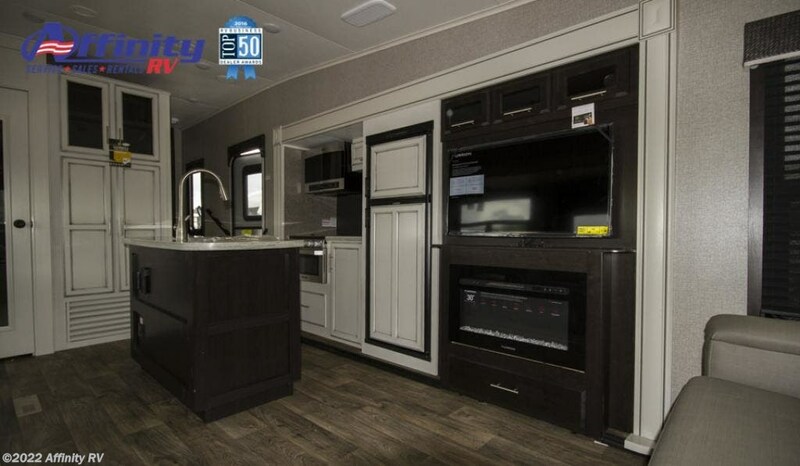 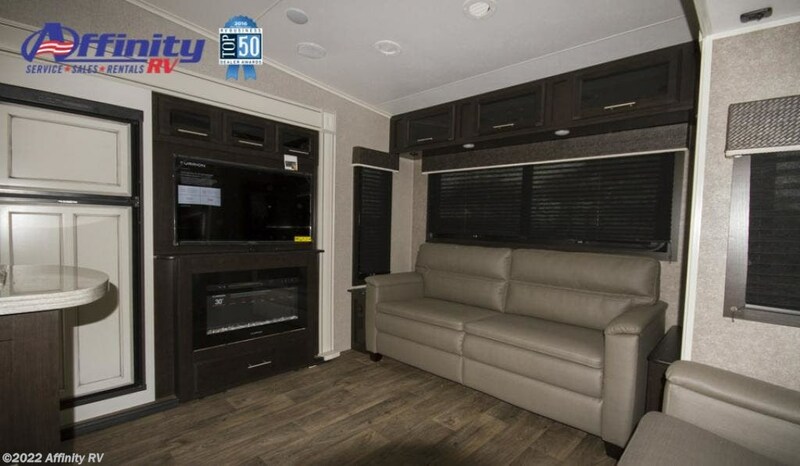 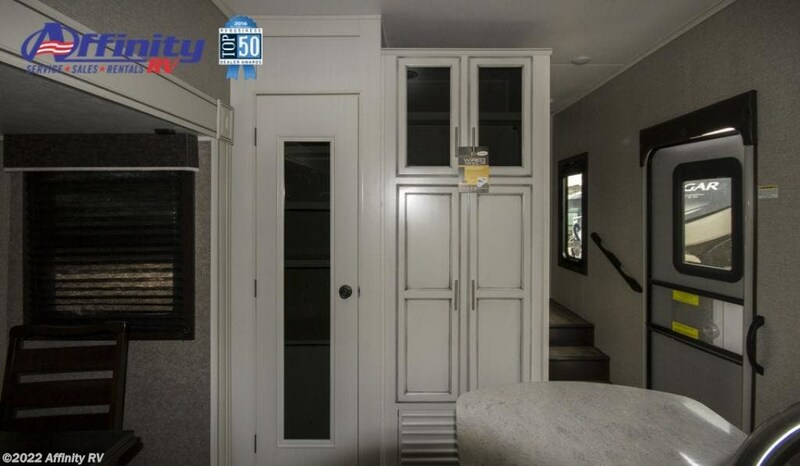 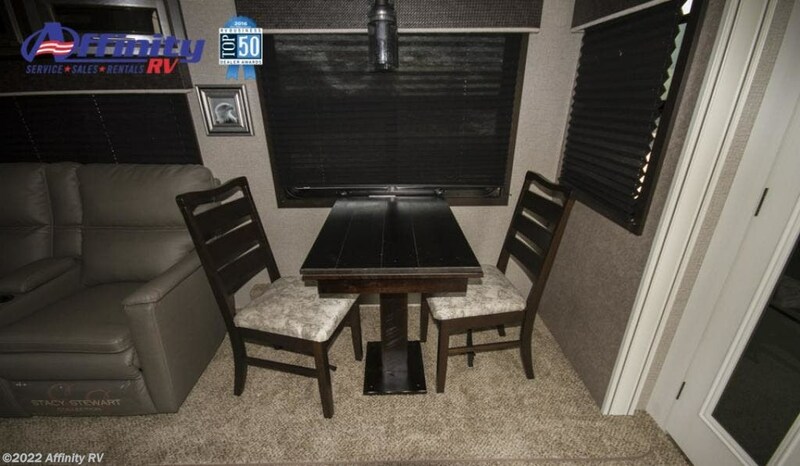 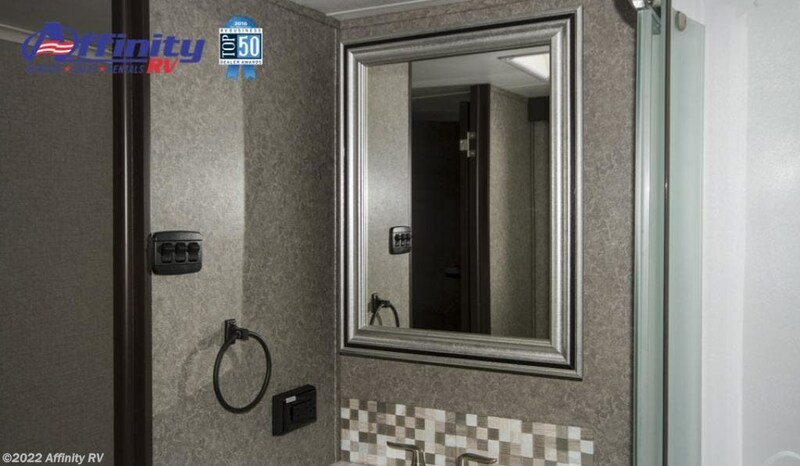 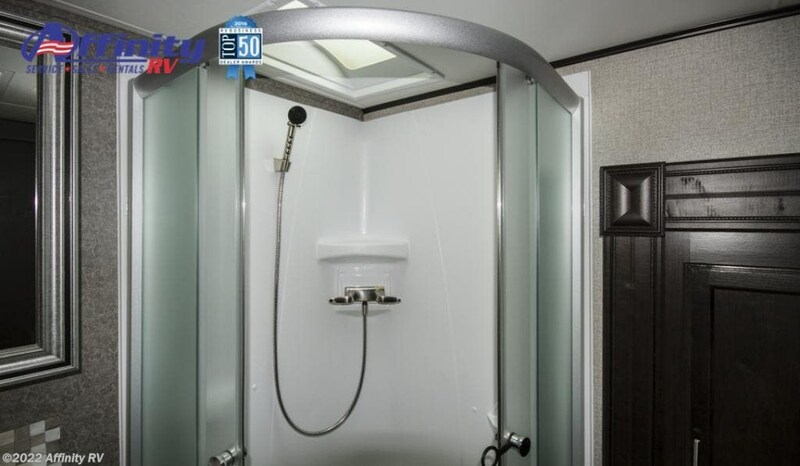 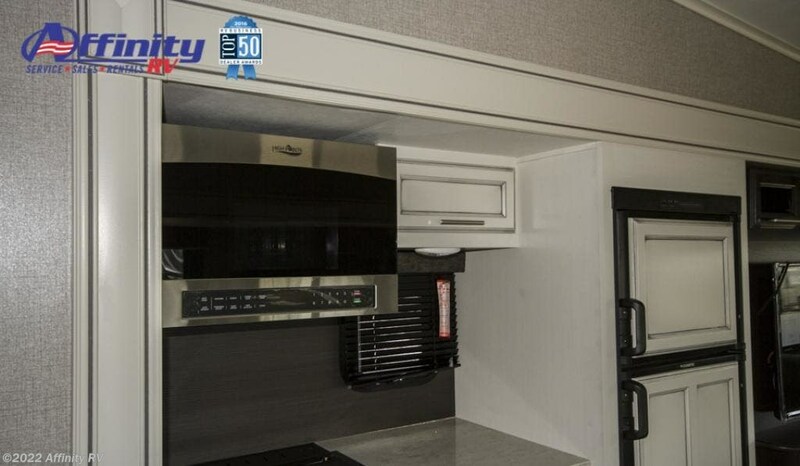 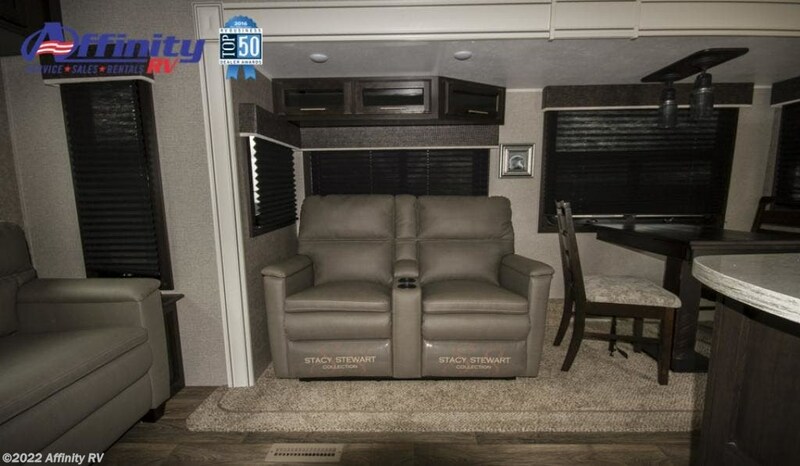 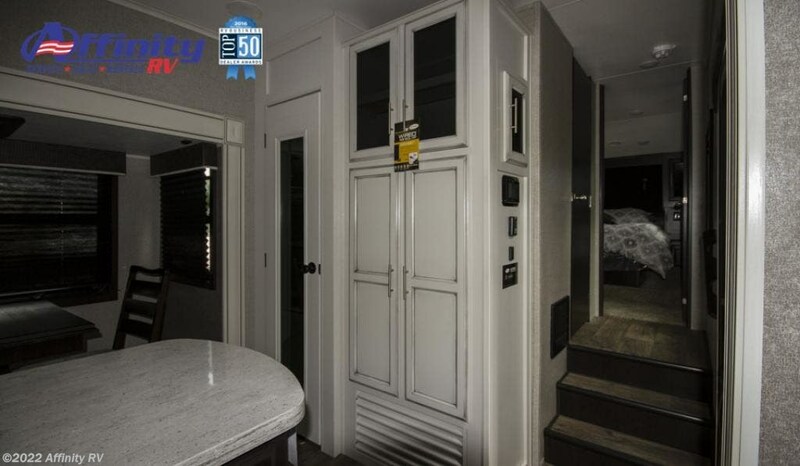 ?s multiple models combined with a host of luxury standards and options make this shorter and lighter fifth wheel a perfect choice for you and your loved ones. 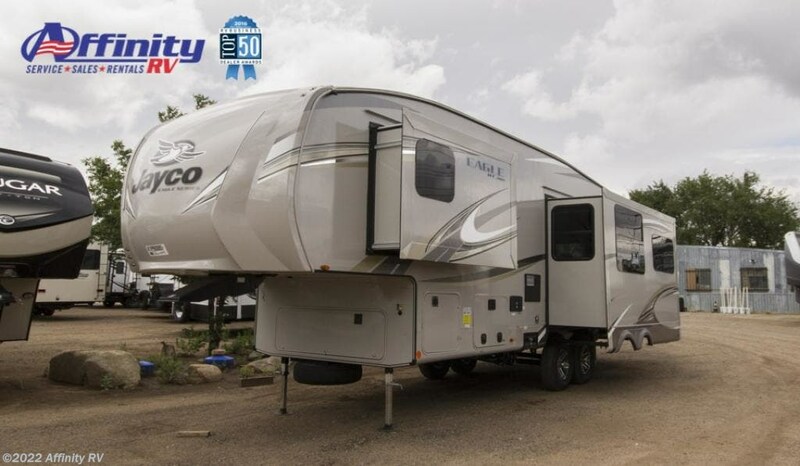 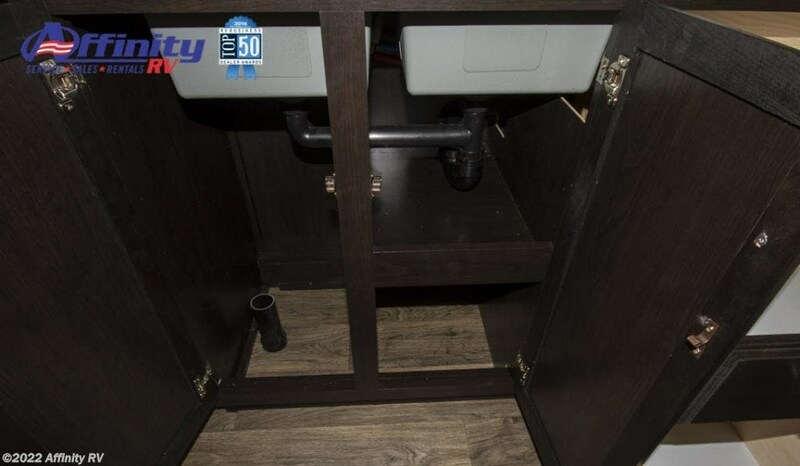 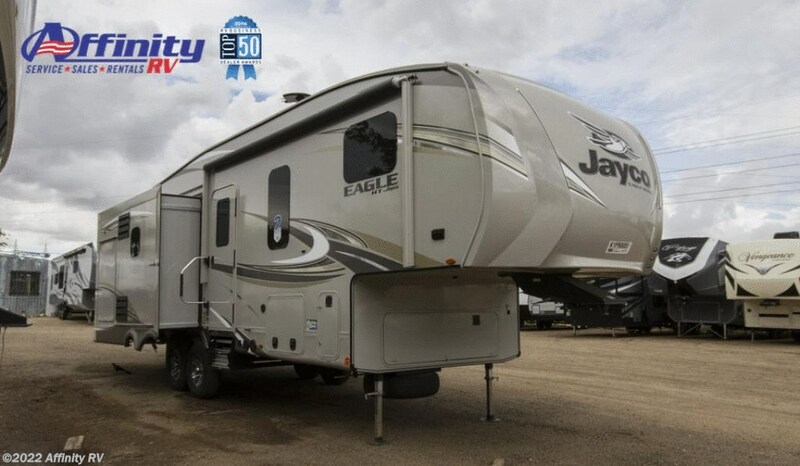 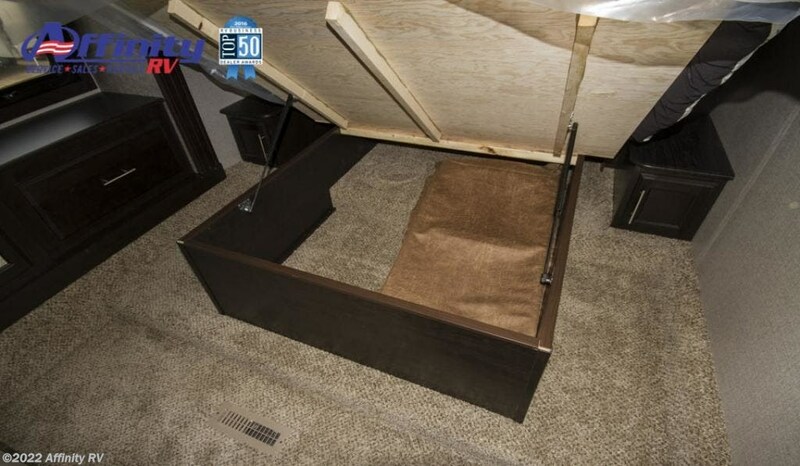 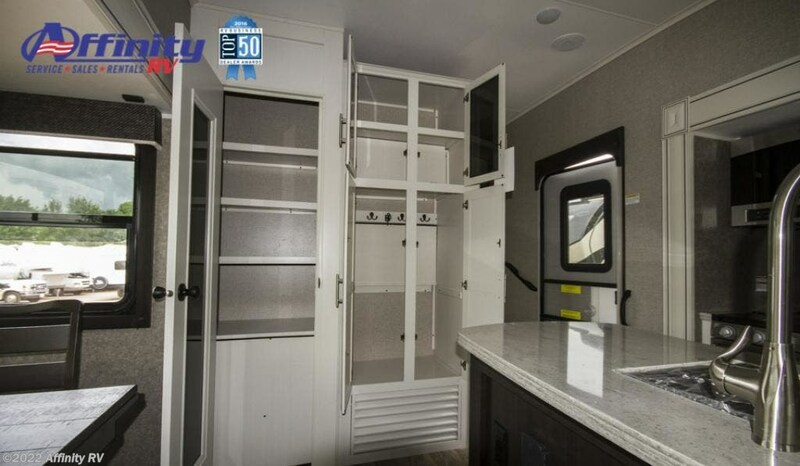 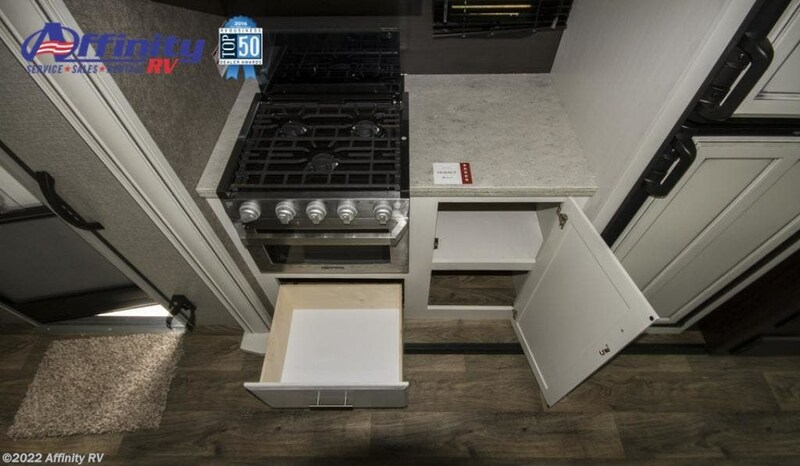 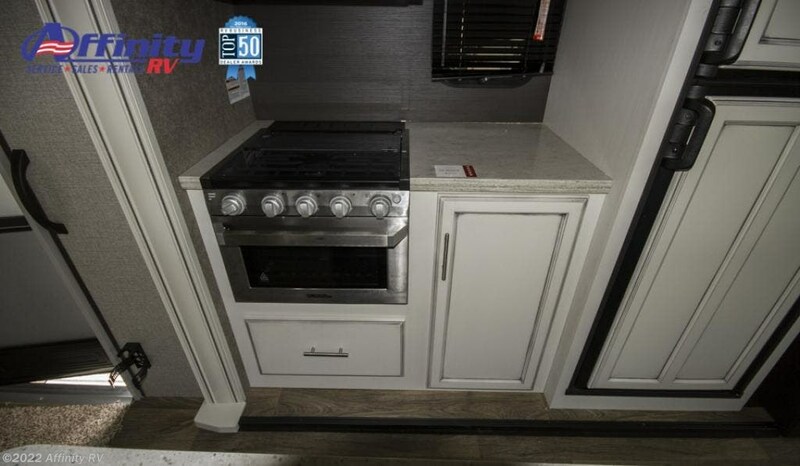 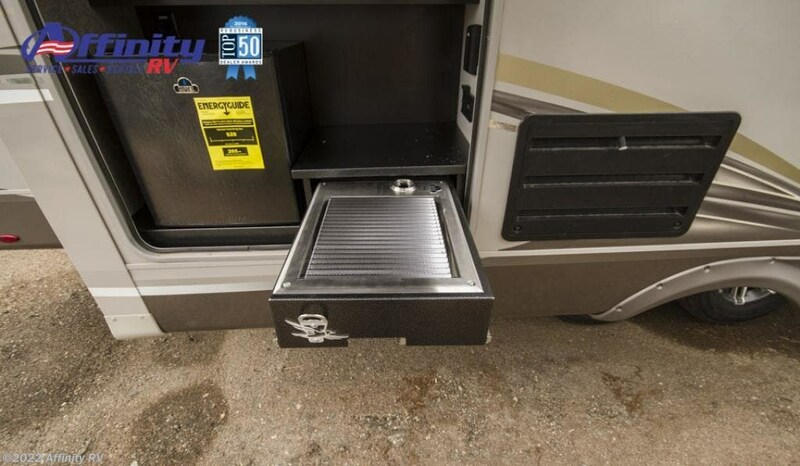 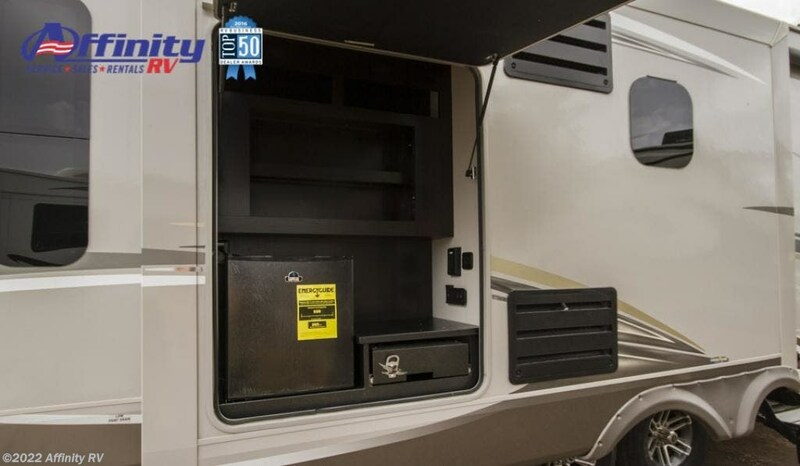 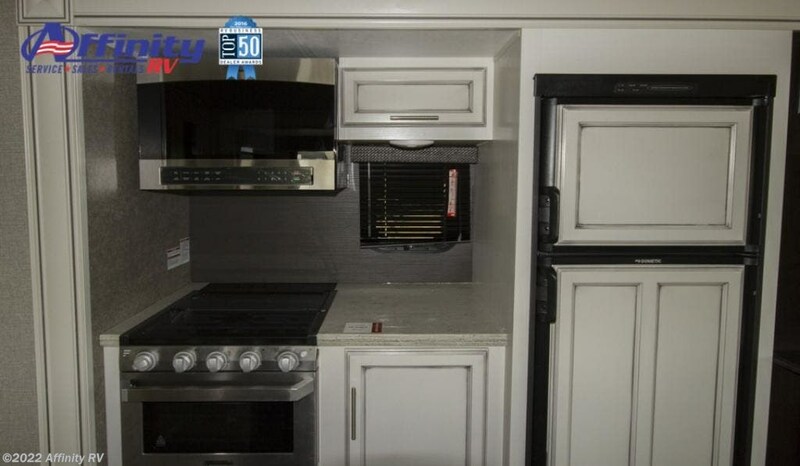 Check out Stock # 10R0085 - 2019 Jayco Eagle HT 28.5RSTS on jaycorvsource.com!